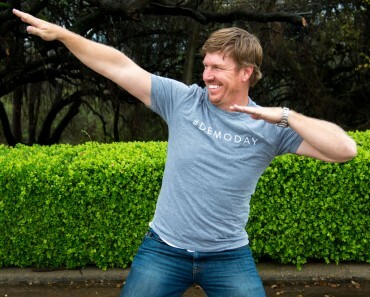 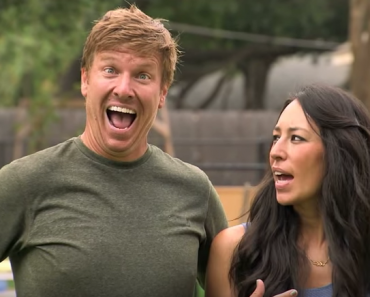 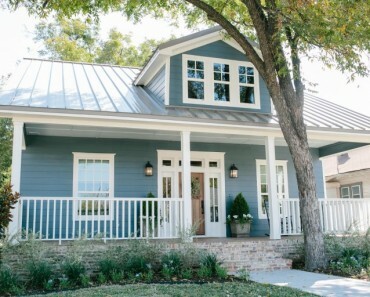 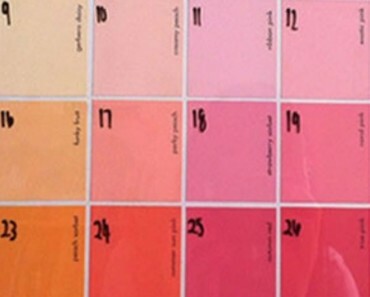 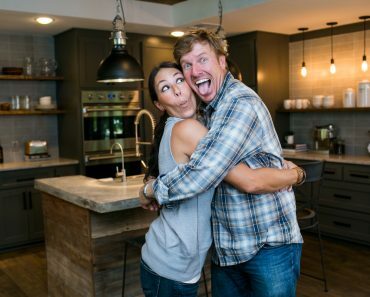 Fixer Upper Couple Chip and Joanna Gaines Play The Newlywed Game! 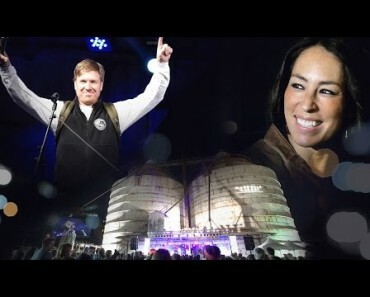 Fixer Upper Silos Grand Opening. 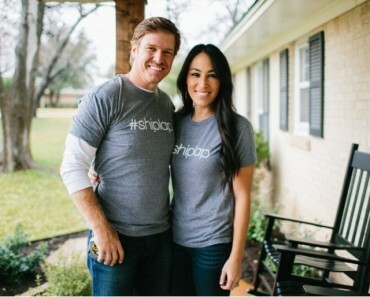 Chip and Joanna Gaines Had Me In Tears!